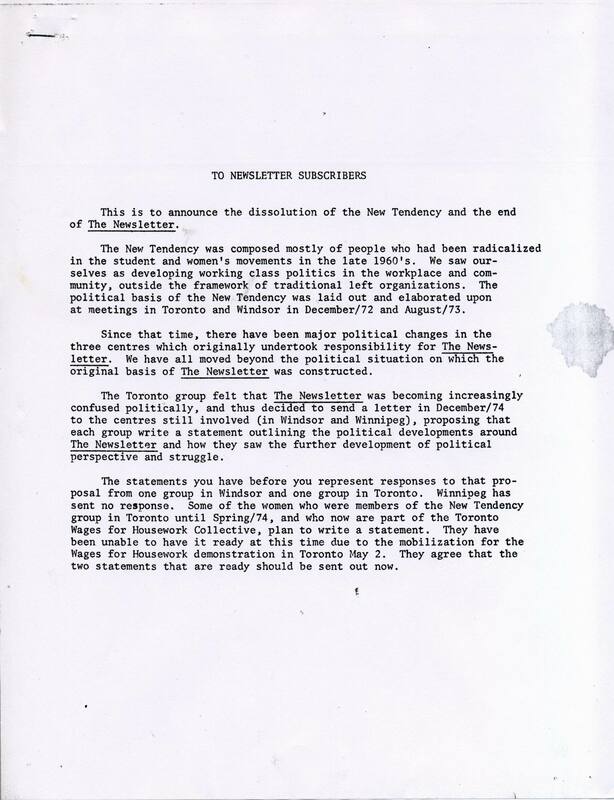 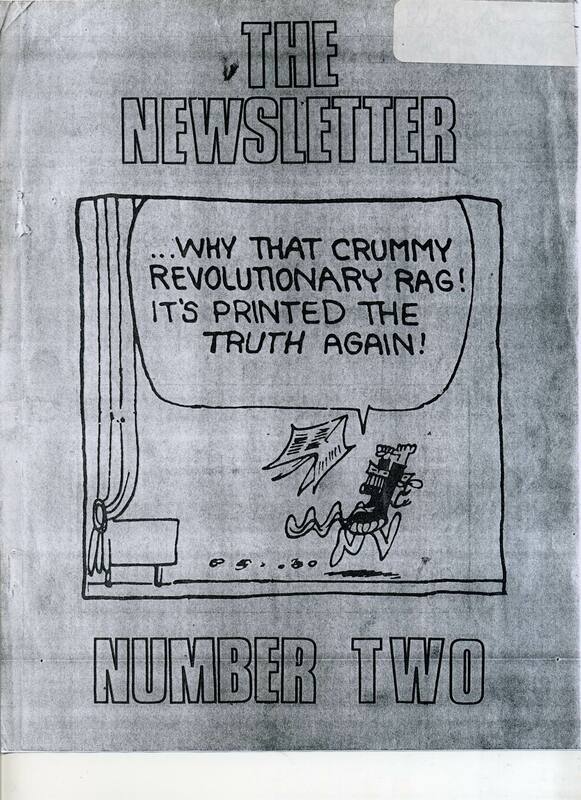 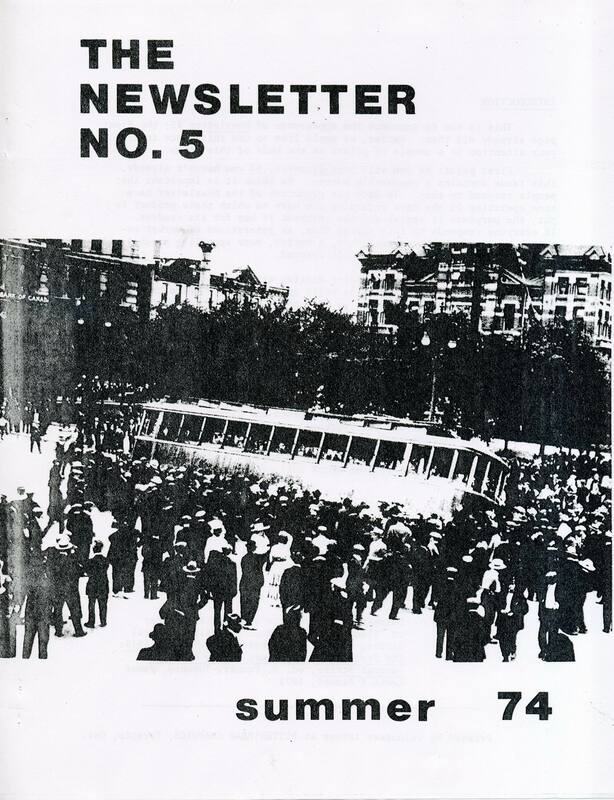 ‘The Newsletter’ was published in 1973 and 1974 by the New Tendency, a loose collaboration of independent leftists primarily based in Toronto, Windsor, Winnipeg, and Kitchener-Waterloo. 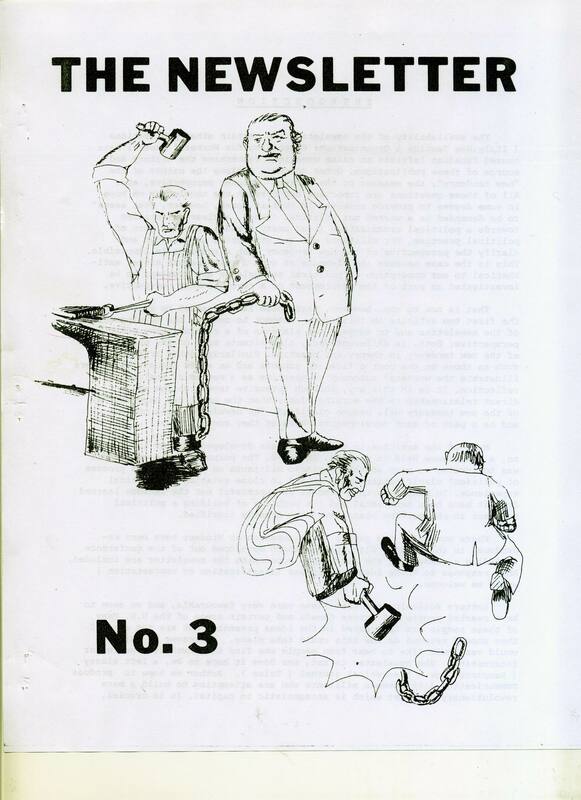 Articles dealt with workplace issues, labour unions, workers autonomy and related topics. 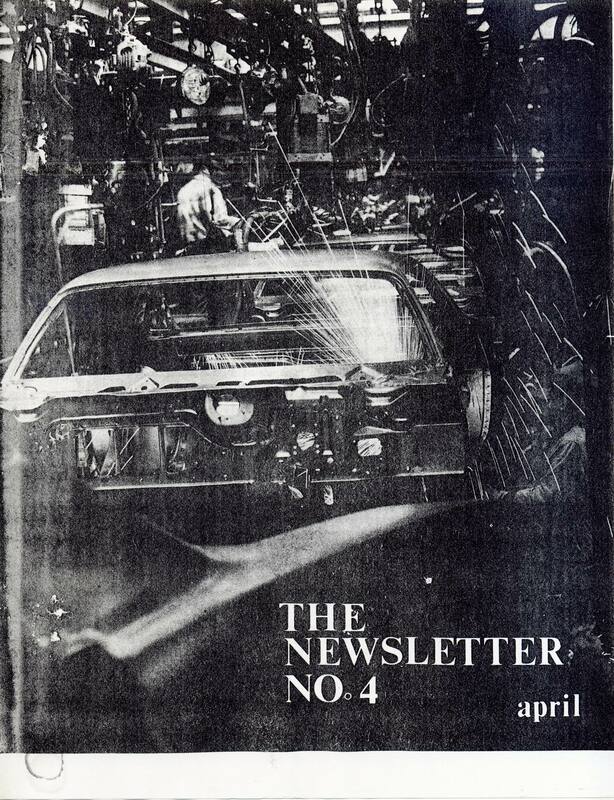 A total of five-and-a-half issues were published. 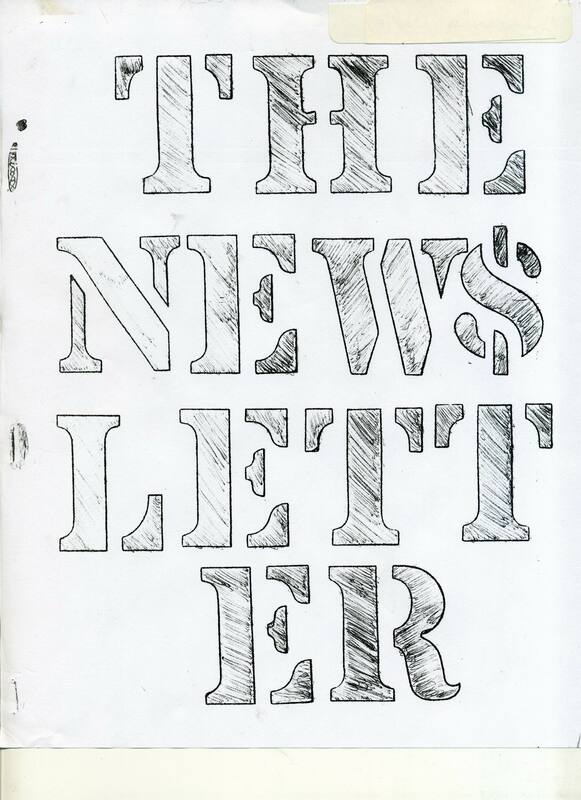 Copies of the newsletters are available in the Connexions Archive and online on the Connexions website.